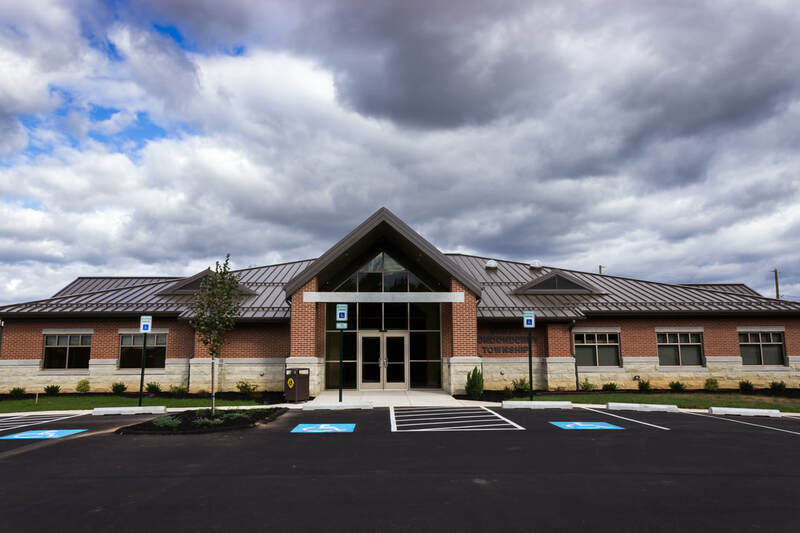 ​The Police Department is pleased to be in the new Township building across the street from our old location. 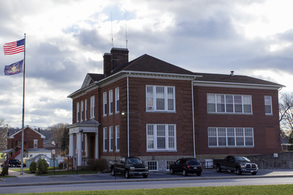 Since the early 1970’s, the South Londonderry Township Police Department had been located in the old School building which was constructed in 1912. 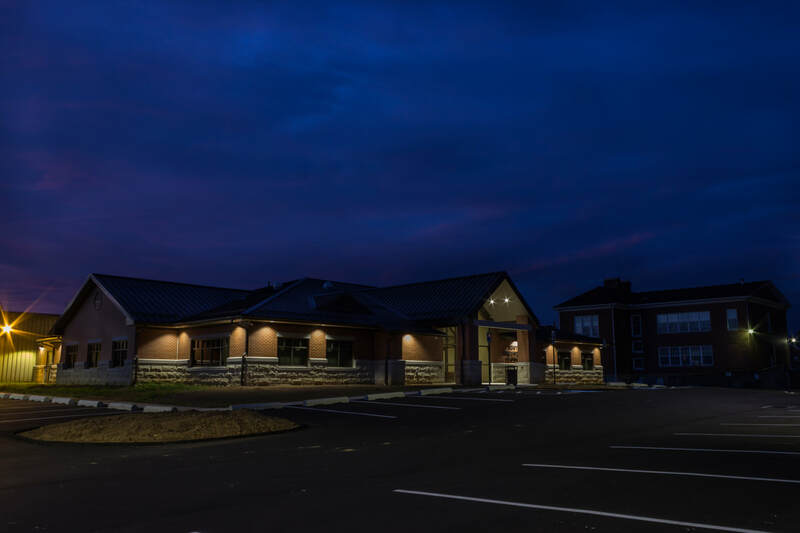 While minor renovations had taken place over the years, the building was deemed no longer suitable for modern day needs. 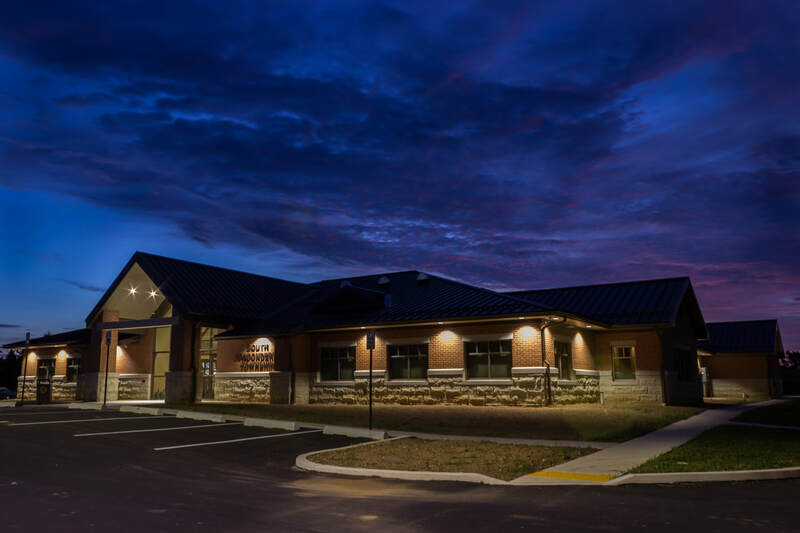 The requirements for more space, accessibility, technology, and security were all met with the new facility. As we continue to settle in to the new Police Department, we will continue to see improvements in efficiency and effectiveness. This greatly helps us achieve one of our missions of providing the best possible service to the community.